Start taking classes at E's Fitness Studio and other studios! At E's Fitness Studio, Marcela Bonatto is best known for exploring traditional yoga from a modern perspective. Her teaching can be described as intelligently sequenced Hatha Vinyasa Flow focused on alignment, precise movement, breath, and hands-on adjustments with music playing an integral role in the class. The yoga she is passionate about teaching is a present moment awareness, through a carefully sequenced moving meditation. 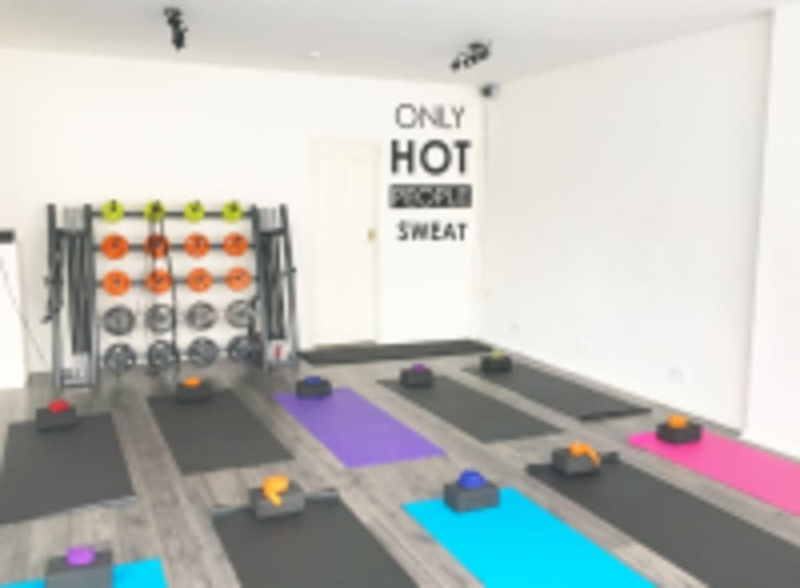 E's Fitness Studio is located at 38-40 Campshill Road in London, UK.